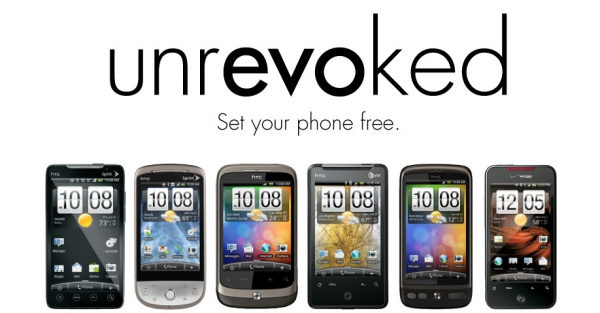 AlphaRev and Unrevoked have joined forces and are making it very easy to own an HTC device. 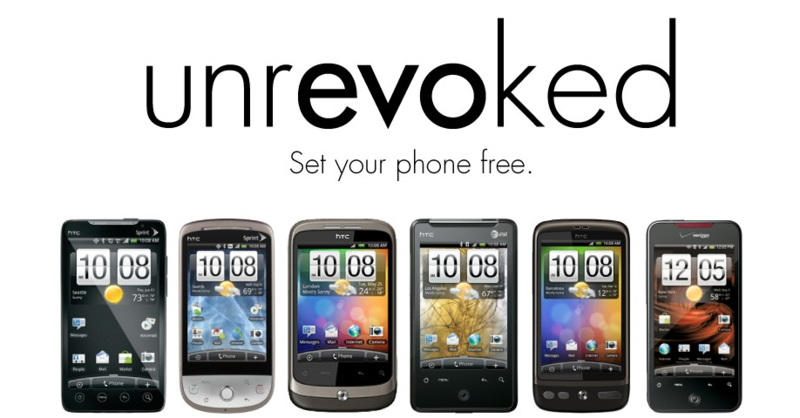 For quite some time now, the Unrevoked team has been the way to go when rooting select HTC devices. Owners of the DROID Incredible2 running Gingerbread, and the HTC Thunderbolt can now enjoy full S-Off support, plus a much easier rooting process. We know that the Thunderbolt owners are getting sick and tired waiting for the Gingerbread update, so why not take it upon yourself? If you have been looking to root your Inc2, or Thunderbolt, now is the time. Feel free to head over to their site to get the full list of instructions. Be aware, you take the plunge at your own risk. We are pretty sure you won’t regret it though.